Farm Aid’s 2013 concert is September 21 in Saratoga Springs! 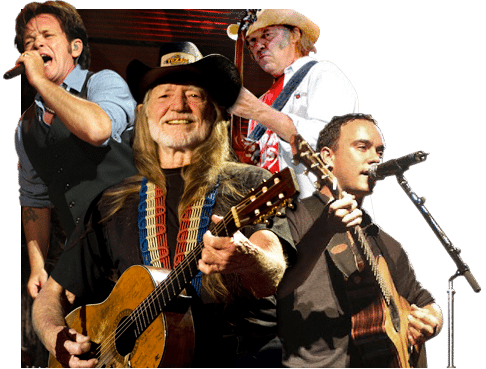 Featuring Neil Young, Willie Nelson, John Mellencamp, Dave Matthews… a good crew. And support farms! Check it out here, buy tickets here. And come say hey to the greenhorns table!